William Leney and his wife Sarah immigrated to New York about 1806. They had nine children. Among other commissions while in New York, he engraved small portraits of notable Americans including George Washington and John Adams. He won a gold medal for some of his works in 1807. His granddaughter Sarah Leney married Alexander Walker Ogilvie, who grew up on a farm near the Leneys, and as a young man joined the Ogilvie milling enterprises. 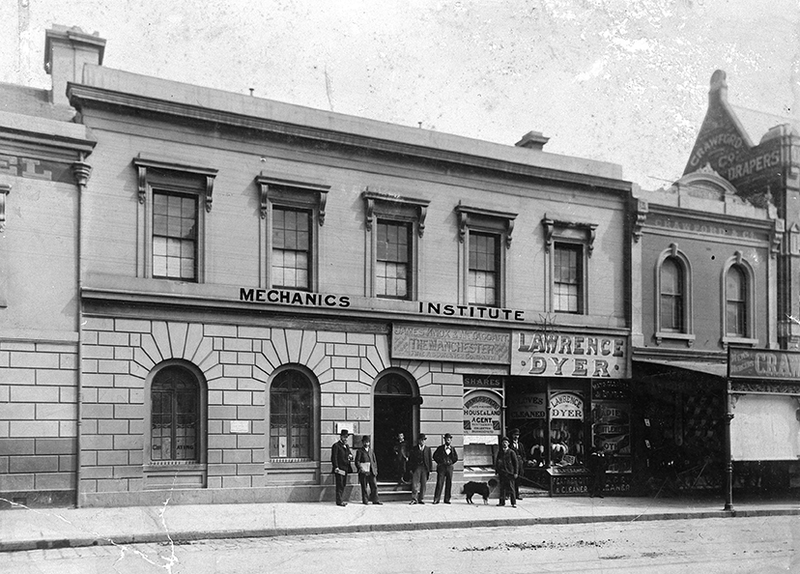 Alexander Ogilvie was able to retire early, and spent many years in public service, including several years active in the Mechanics’ Institute in the 1850s. 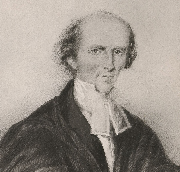 Robert A. Sproulewas elected to the MMI managing committee in 1830. He had arrived in Montreal from Ireland a few years before, and advertised himself as a miniature painter, drawing master and decorator of window blinds. 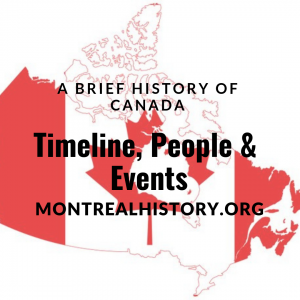 In 1830, he had completed a series of six views of Montreal, watercolours, which were engraved on copperplate by William Leney. A new edition of the prints was made in the 1880s. The six watercolours are said to make up the most handsome series published in Canada, and “show a maturity achieved in pictorial printmaking during the first half of the 19th century,” according to George Spendlove in The Early Face of Canada. Robert Sproule and his expanding family moved to Ontario after 1834, where they lived a somewhat peripatetic existence until he died in 1845.